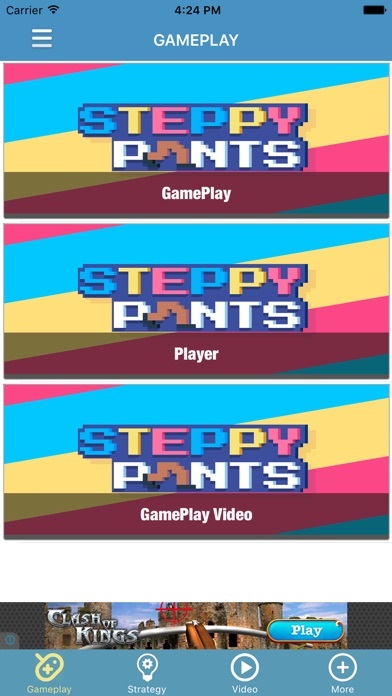 GameHack : Guide for Steppy Paints This guide provides everything about the game . You can easily search through all the items and even get the ID of the item . Include: . Items ( with ID , Text ID , description) . Mobs ( including health , attack power and breeding sites ) . Translated into many languages . Bringing IOS support for quick access formula Please note: This is a guide for the game , not the game itself .